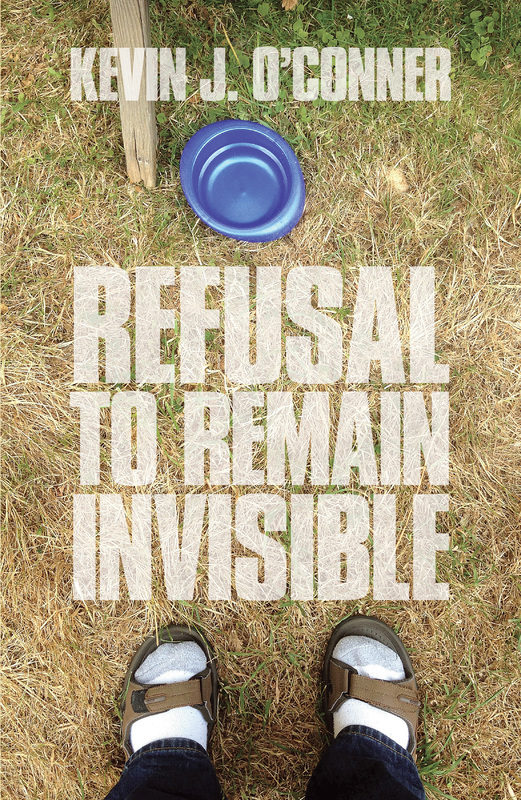 Refusal to Remain Invisible is my fifth collection of poems. Sample poem: Friday morning. Rain.